Our continuing, caffeine-fuelled quest to show you some of our favourite coffee shops in London. 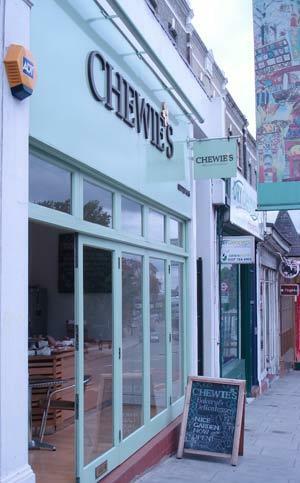 A small but charming coffee shop in Belsize Park, Chewie’s, is a welcome addition to the coffee revolution that is currently stimulating the city. This shop is special not only because the coffee is well made - they import Italian coffee called Molinari - but because you can tell it really is a labour of love. 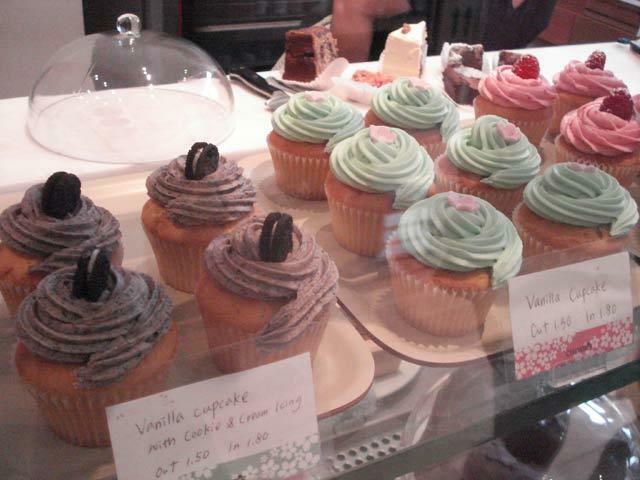 A self-confessed cupcake addict, the owner has traveled to the famous cupcake shop Magnolia in New York City, to perfect the sweet treats so beloved in the states. 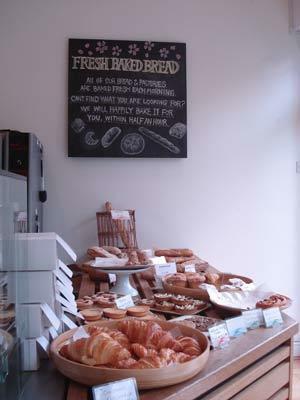 Flanked by two professional bakers, she says that running a small shop allows her to be creative. 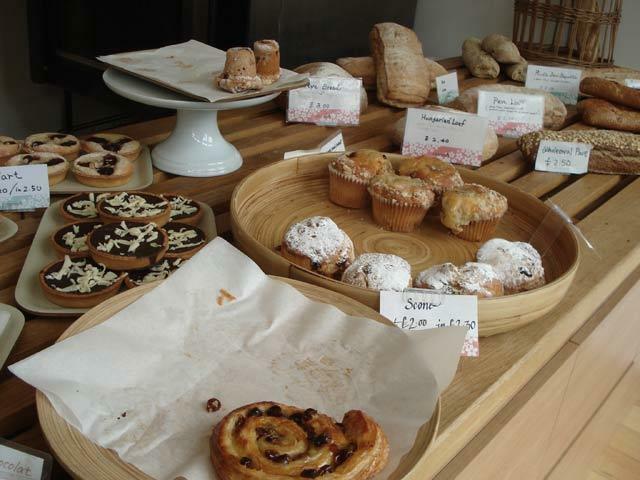 Chewie's offers an eclectic array of treats such as green tea lattes, Hungarian loaves, strawberry short cakes, fudge tiffin bites, cookies and cream cupcakes and green tea cakes. Fresh juice and smoothies are made to order and you can also get hot food like scrambled eggs and omelettes alongside cheeses and savouries. A tranquil garden in the back allows you to drink your coffee away from the high street. Friendly and atmospheric, we're wondering why we're not there right now. See previous entries in the London Blend series.